EleCare and EleCare Jr. - Get easier access through Pathway Plus. A SIMPLER PATH FOR ACCESS. 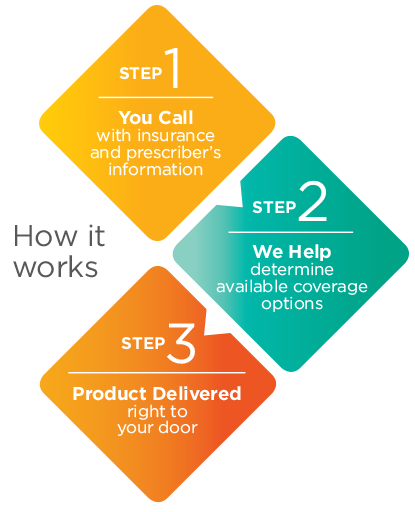 With Pathway Plus, we not only guide you through the insurance coverage and reimbursement process — we also help get it delivered right to your door. Complete & Fax EleCare Prescription Request Form. We research available insurance coverage options. If needed, we offer prior authorization and appeals support. We'll connect you to a supplier who can help deliver EleCare right to your door, regardless of the insurance coverage outcome. IT'S SIMPLE. IT'S CONVENIENT. IT'S PATHWAY PLUS. CALL US AT 1-855-217-0698 TO LEARN MORE. Each healthcare provider is ultimately responsible for verifying codes, coverage, and payment policies used to ensure that they are accurate for the services and items provided. Providers should consult with the insurance plan for complete and accurate details concerning documentation for claims. Abbott Nutrition does not guarantee reimbursement by any third-party insurance plan and will not reimburse physicians or providers for claims denied by third-party insurance plans.